The other major influence that brings singleton shame during the holidays, is family. Never-before seen Great Aunts appear as if from nowhere, to question you about the intimate details of your dating life, and inquire about marriage and kids. As a season known for its vastly available liquor and food, it’s tempting to try to drown the sorrows. However, there is an alternative. This holiday season, it’s time to embrace and love your single status. Unless you’re in a relationship already, it’s highly improbable that you’ll be paired up and madly in love by the time Santa comes a ’jingling. Life just ain’t like the movies, kid. The worst thing you can do for your love life -and your self-esteem- is go on a mad dash to find ‘the one’ between now and Christmas. The second worst thing you can do is sit around feeling sorry for yourself and lamenting all over everyone else’s joy. It’s time to pull up your Christmas Stockings, and accept that this holiday season your sleigh will be flying solo. No, this isn’t referring to the Christmas tree, but to the (probably) well-meaning others that will be asking more questions than a quiz show host. Prepare a stock answer before the holiday parties begin, so that you’re prepared. Keep it short and simple, and have a question ready to ask back to move the conversation along. Remember, there’s no shame in being single, no matter what your second-cousin twice removed thinks. You’re the lead in your own Christmas movie and right now it’s not looking like a romance, so it’s time to change your expectations and switch to a different genre. Go ‘action adventure’ and pack and your holiday schedule full of new and exciting activities that won’t require a co-star, like snow sports or sledding. Maybe you’re feeling more of a ‘Hangover’ vibe and want to get in some quality time with quality people. Find your glitziest outfit, half-drown yourself in glitter and take to the town to make this Christmas the ‘merriest’ one yet. Whatever way your holiday movie goes, make it a blockbuster. 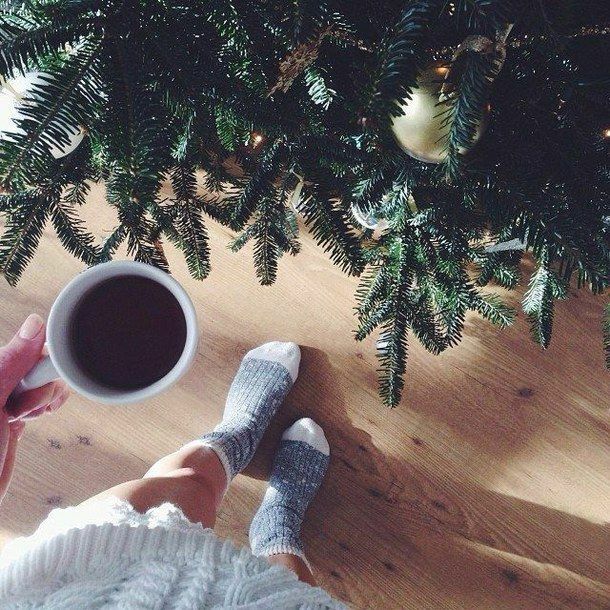 The post Surviving the Holidays as a Fabulous Singleton appeared first on PlentyOfFish Blog.